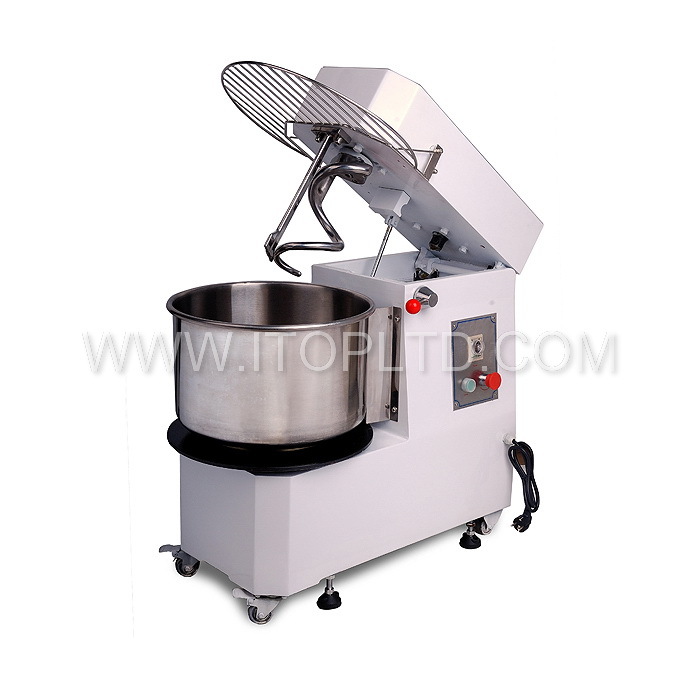 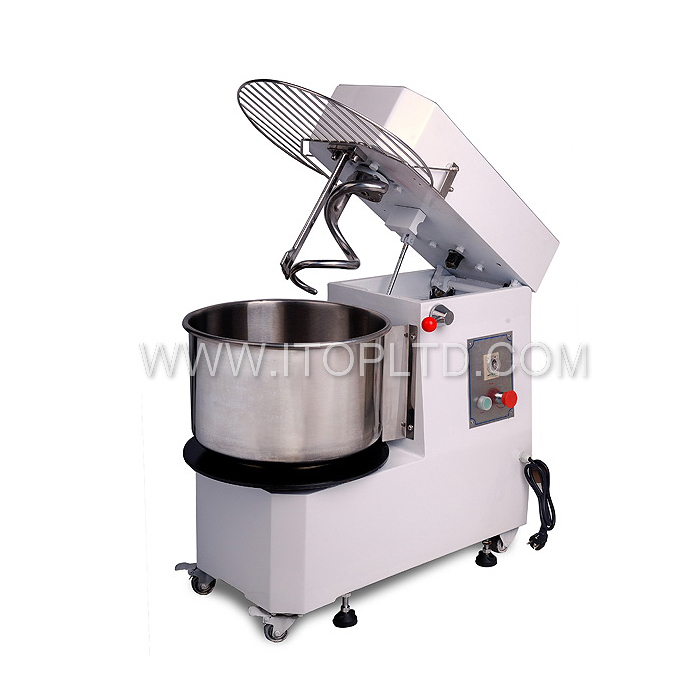 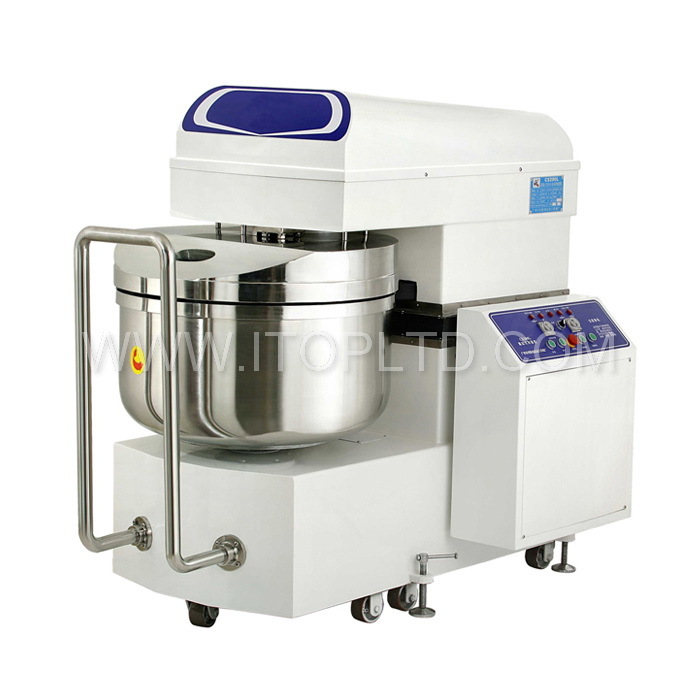 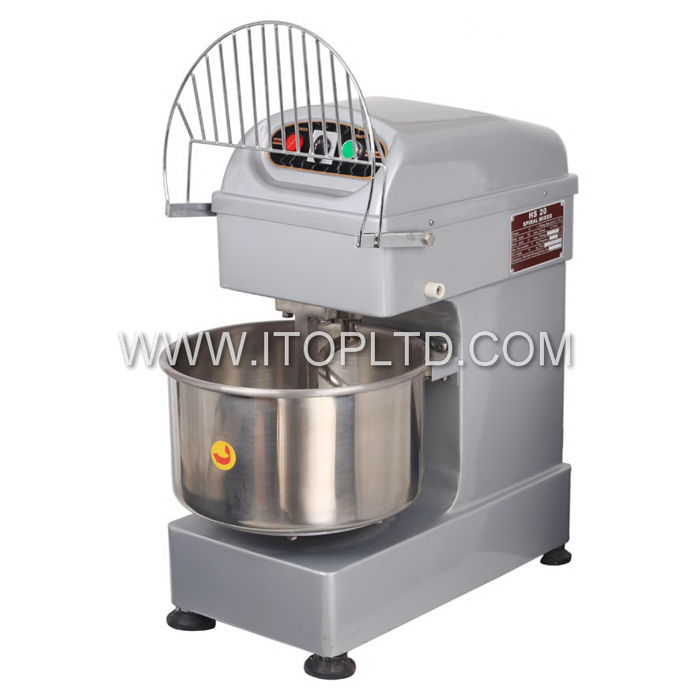 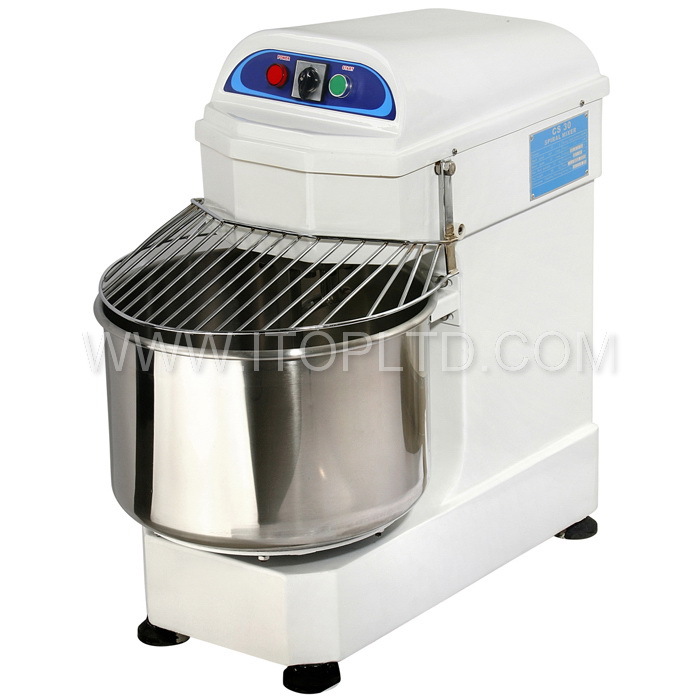 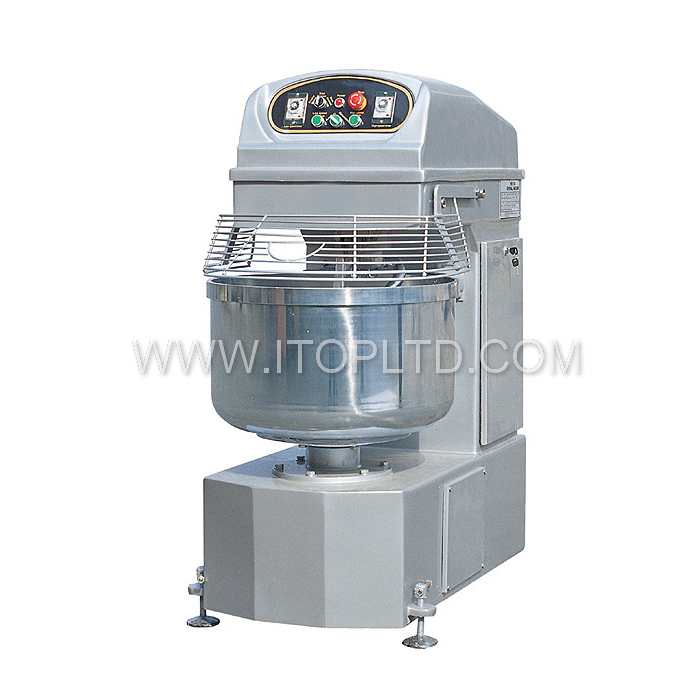 Dough Mixer | Guangzhou Itop Kitchen Equipment Co., Ltd. dough mixer – Guangzhou Itop Kitchen Equipment Co., Ltd. 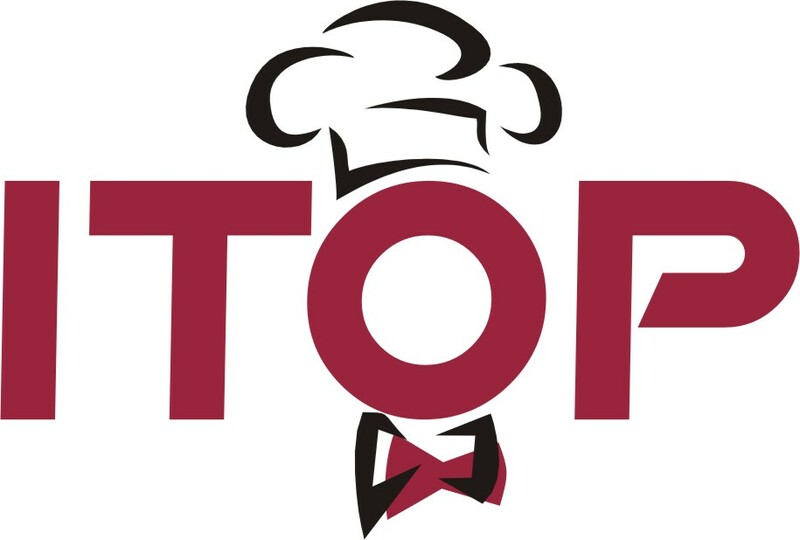 Items No. 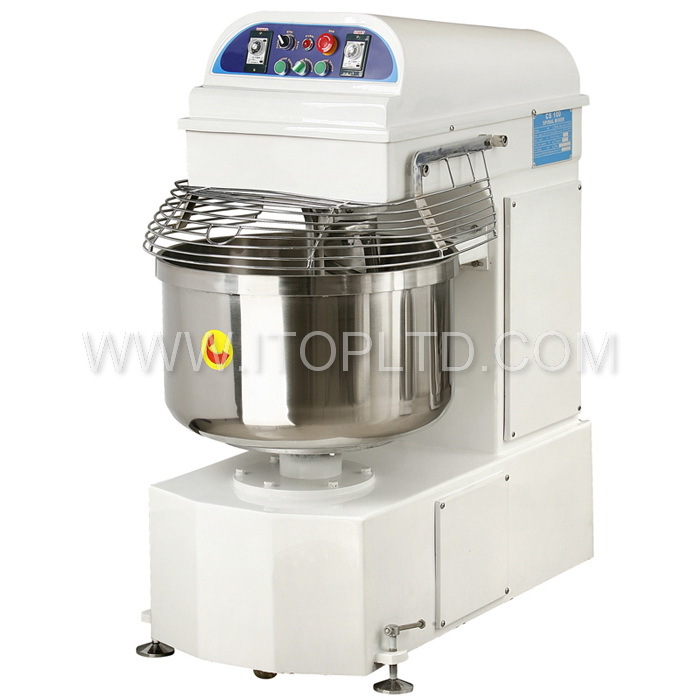 HS20 HS30 HS40 HS50 Voltage 220V/3~380V/50Hz 220V/3~380V/50Hz 220V/3~380V/50Hz 220V/3~380V/50Hz Bowl Volume 21L 35L 40L 50L Power 0.75kw 1.1kw 2….